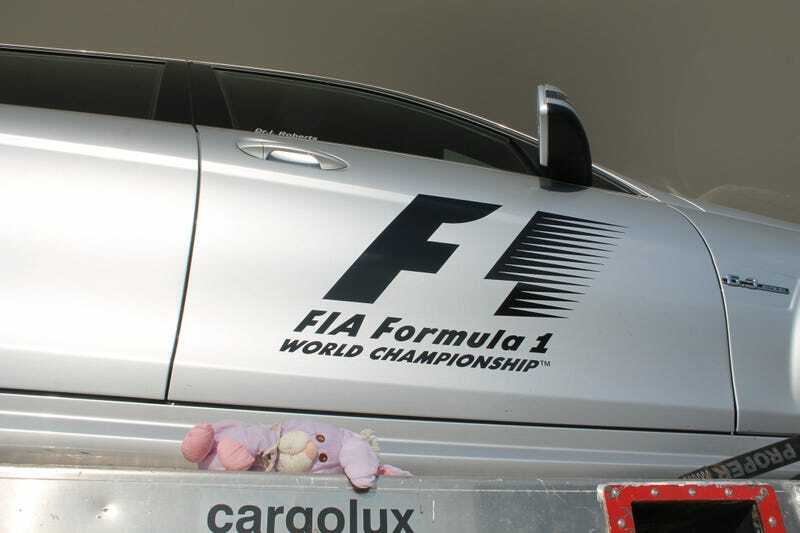 So, here’s a bunny with the medical and safety cars from a couple years ago. I miss the SLS, haha. Heck yes I need to drive a car with my initials on it, haha.